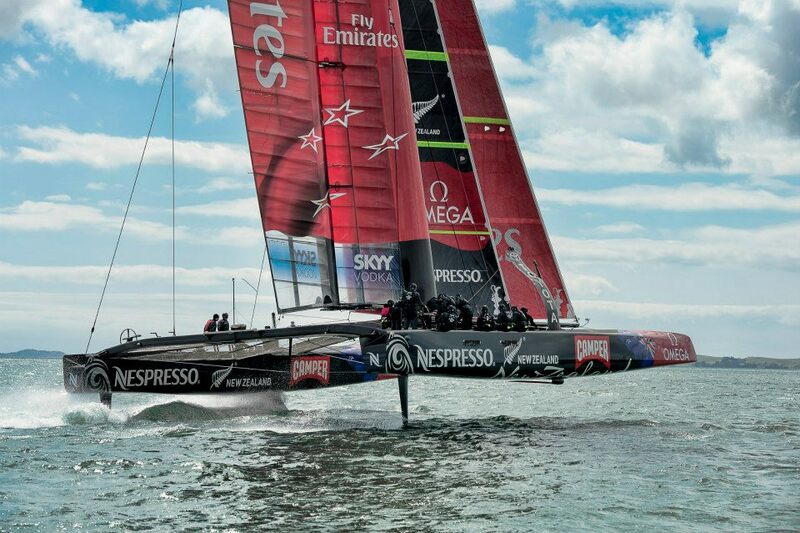 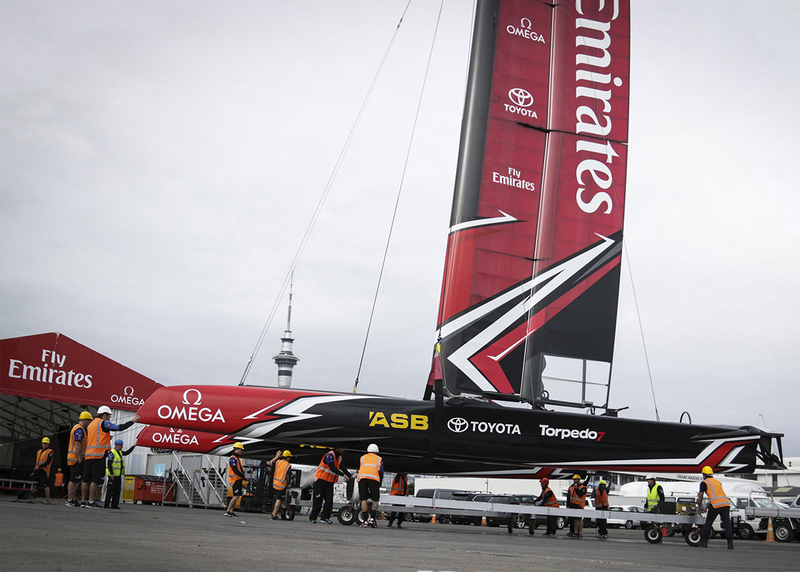 As a Kiwi business, we are extremely proud of our design, production and execution of the branding for Emirates Team New Zealand’s 50-ft catamaran. 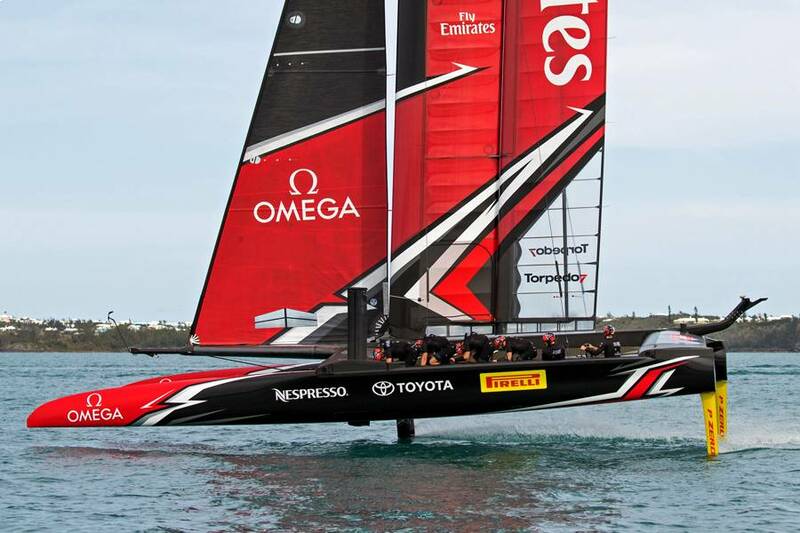 Learn about our processes for this meticulous yet colossal project. 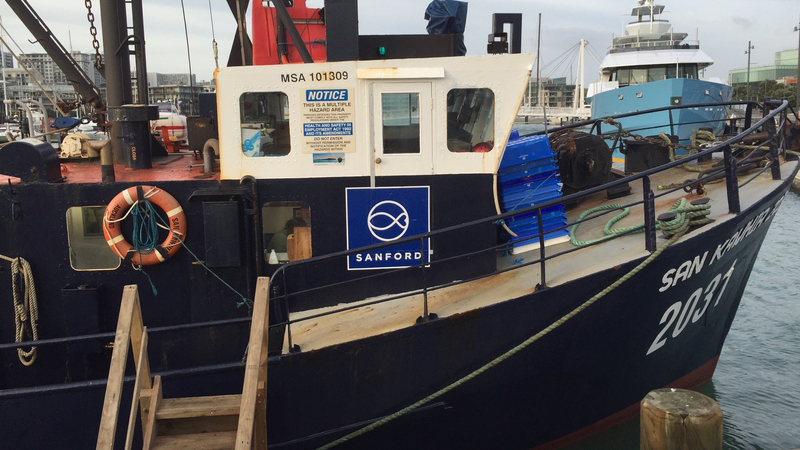 Our boys worked aboard the fishing vessel San Kawhia to apply the new Sanford boat branding for a news report featuring the new onboard cameras which monitor fishing quotas.